Historically, New Rep’s most successful productions have been probing, thought-provoking shows centered on big ideas. Examples include Imagining Madoff, The Whipping Man, The Kite Runner, Cherry Docs, Opus, The Pillowman, Bill W. and Dr. Bob, Topdog/Underdog, Quills, and No Niggers, No Jews, No Dogs. Other successful shows have included some of the most beloved and popular productions such as The King of Second Avenue, Assassins, Camelot, Amadeus, Long Day’s Journey into Night, Speed-the-Plow, According to Tip, The Clean House, Ragtime, Into the Woods, The Threepenny Opera, Sweeney Todd, and Waiting for Godot. 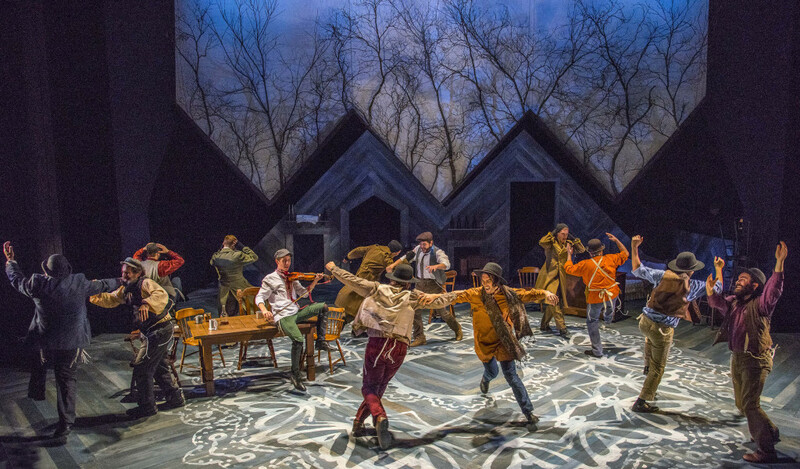 New Rep’s programming has been awarded many Boston area theatre awards including 24 Elliot Norton Awards and 48 Independent Reviewers of New England Awards. New Repertory Theatre is committed to bringing new works to the stage. Since 1984, New Rep has produced 73 East Coast, New England, Boston, or World Premieres, including works by Robert Brustein, Ronan Noone, Zayd Dohrn, Walt McGough, Deb Margolin, Matthew Lopez, Theresa Rebeck, Sarah Ruhl, Thomas Gibbons, Athol Fugard, Suzan-Lori Parks, Michael Weller, Dael Orlandersmith, J.T. Rogers, Joyce Van Dyke, Doug Wright, and Steve Yockey.  New Rep is a core member in the National New Play Network (NNPN), an alliance of not-for-profit professional theatres that champions the development, production, and continued life of new plays for the American theatre.  Since 2005, New Repertory Theatre has been the professional theatre company in residence at the Mosesian Center for the Arts (formerly the Arsenal Center for the Arts) in Watertown, Massachusetts. Complete with two performance spaces, the 340-seat MainStage Theater and the 90-seat BlackBox Theater, the MCA has allowed New Rep to expand and enhance its programming. Since the benefits of the arts reach far beyond the walls of the theatre, New Rep has created educational programs to enrich and foster the spirit of creativity in students. New Rep’s Classic Repertory Company tours professional caliber productions throughout Massachusetts, with a special emphasis on bringing underserved communities affordable, or even free, performances. Annually, Classic Repertory Company reaches over 14,000 students. Through our productions in both the MainStage Theater and the BlackBox Theater, our touring Classic Repertory Company and other special programming, New Rep has defined itself as a major organization contributing to the arts and cultural landscape of greater Boston.